Bring the innovations from PCBC to your next project. 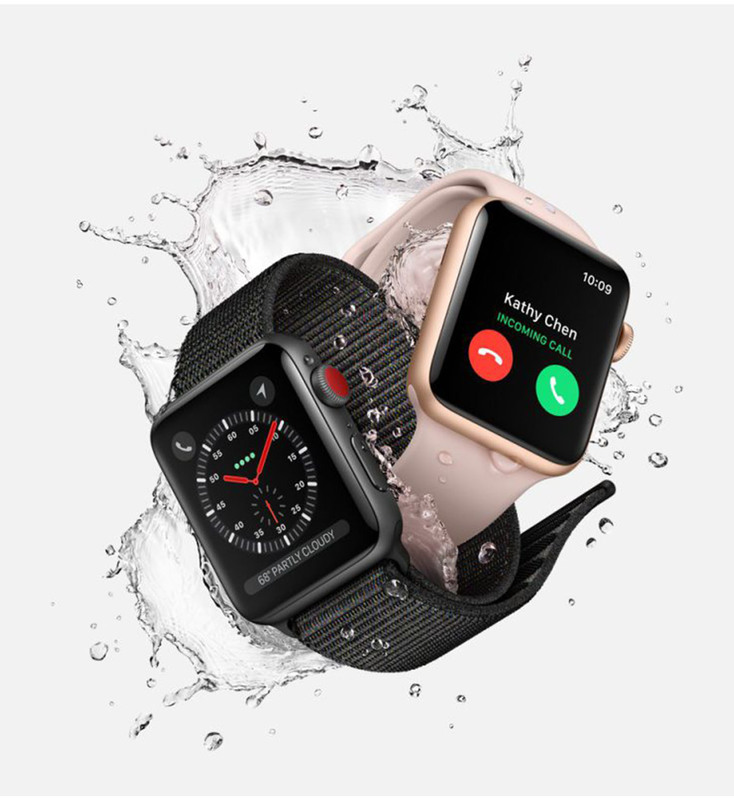 Count on us to deliver the intuitive technology and stunning finishes that your customers demand. Explore products from PCBC 2018. 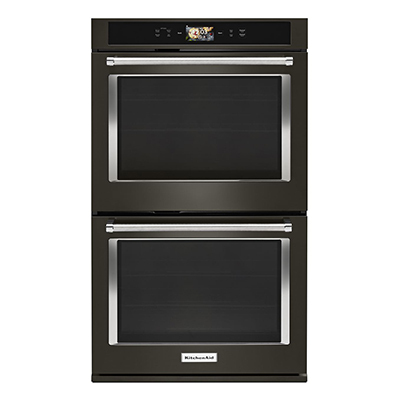 Learn more about all the appliances that you saw at the show. 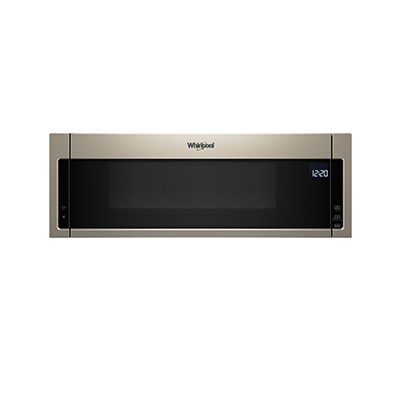 Whirlpool® Sunset Bronze Low Profile Microwave Hood Combination - 1.1 cu. 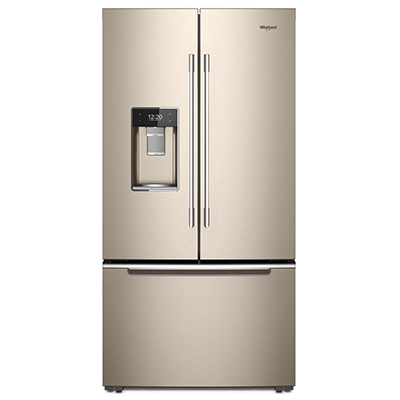 ft.
Whirlpool® Smart Fingerprint-Resistant Sunset Bronze Stainless Steel French Door-within-Door Refrigerator - 24 cu. 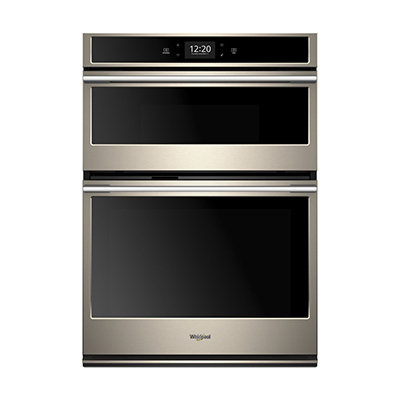 ft.
Whirlpool® Sunset Bronze Electric Oven/Microwave Combo Double Wall Oven - 6.4 cu. 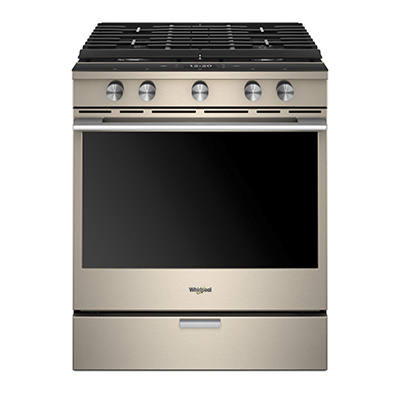 ft.
Whirlpool® Smart Sunset Bronze Contemporary Handle Slide-in Gas Range - 5.8 cu. 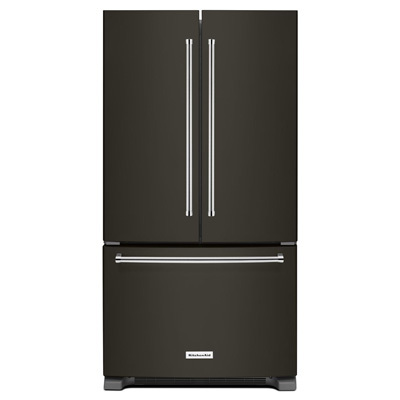 ft.
KitchenAid® 36” Width Counter Depth French Door Refrigerator with Interior Dispense - 22 cu. 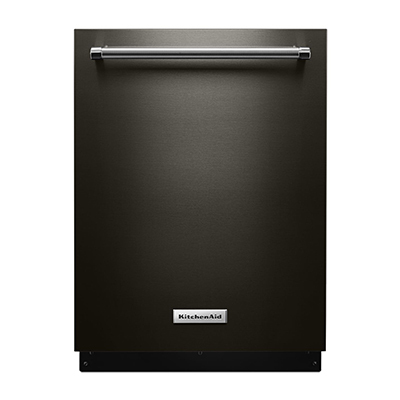 ft.
Whirlpool® 24" Bottom Freezer Refrigerator in Fingerprint Resistant Stainless Steel – 11.3 cu. 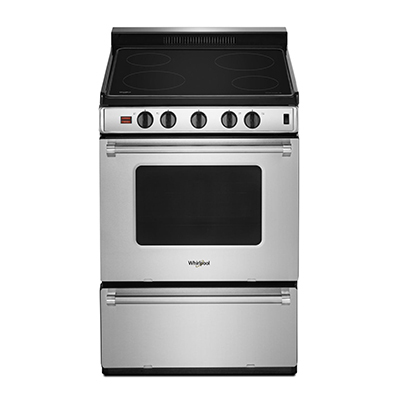 ft.
Whirlpool® 24" Freestanding Electric Range – 3.0 cu. 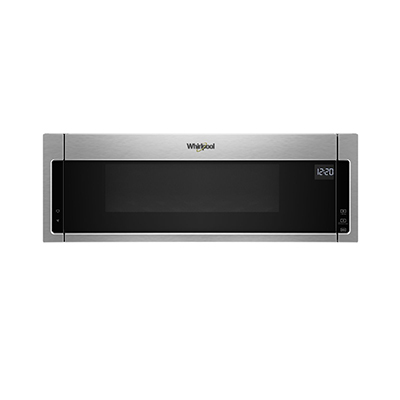 ft.
Whirlpool® Low Profile Microwave Hood Combination – 1.1 cu. ft. Here are a few of the purposeful innovations that we shared during PCBC 2018. 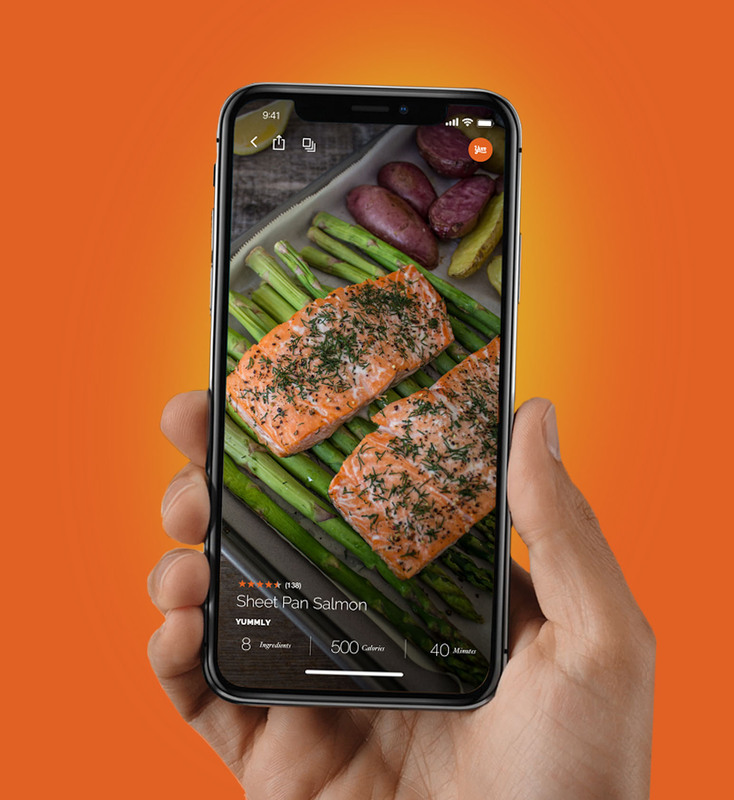 Consumers can remotely communicate with certain Whirlpool® ovens, washers and dryers using their Apple Watch. 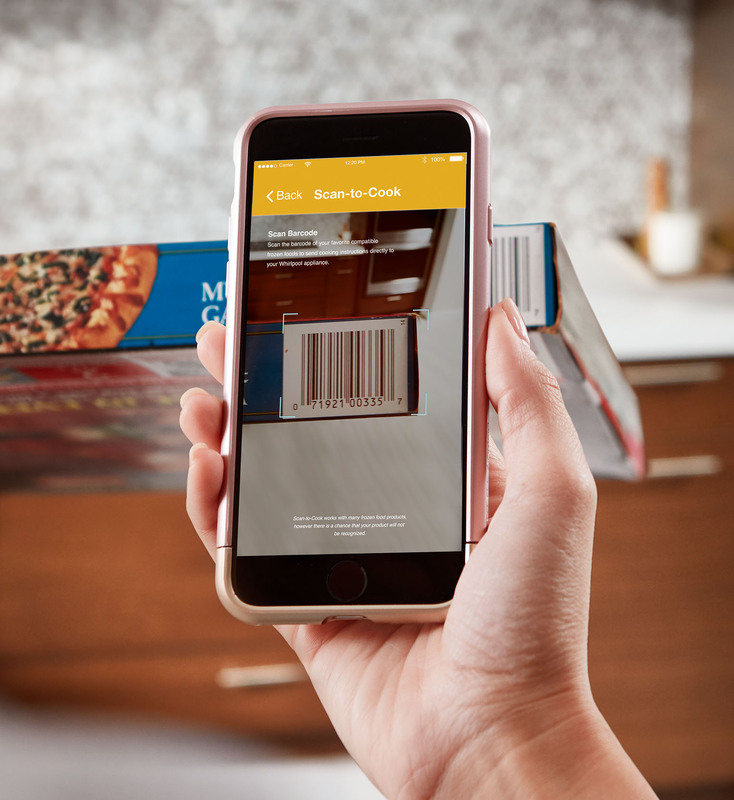 Enables consumers to send frozen food cooking instructions from their smart devices straight to their microwave. 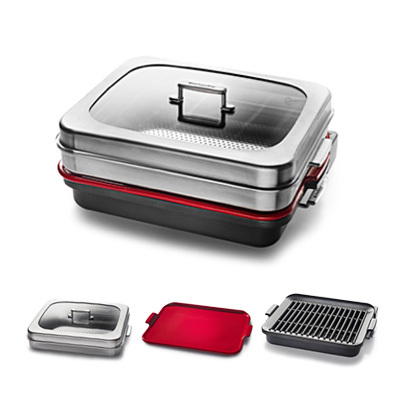 This is the first-ever collection of oven-powered grill, baking stone and steamer attachments. 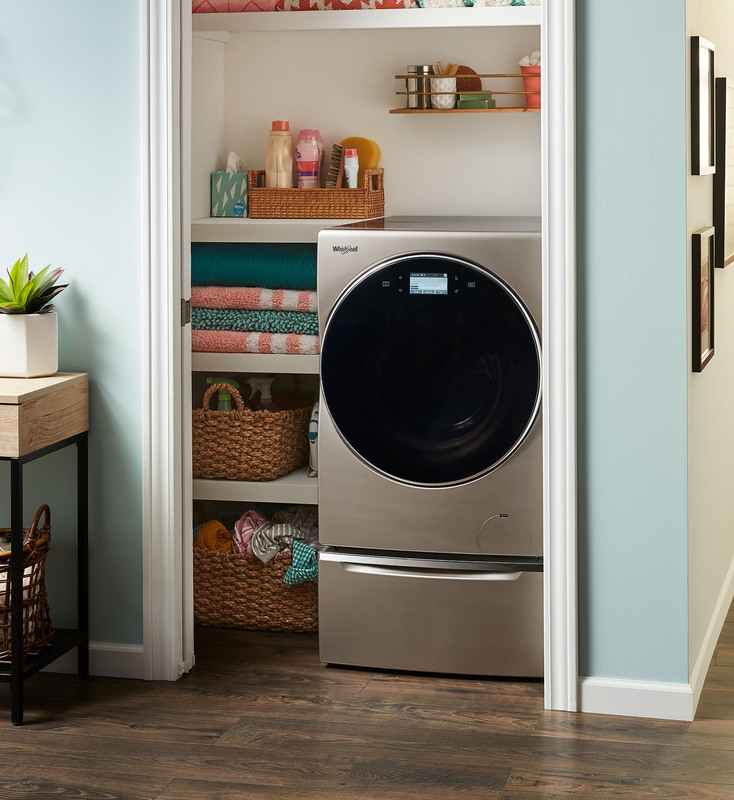 These high-quality, compact appliances fit perfectly into smaller spaces, including the Whirlpool® All-in-One Washer and Dryer. 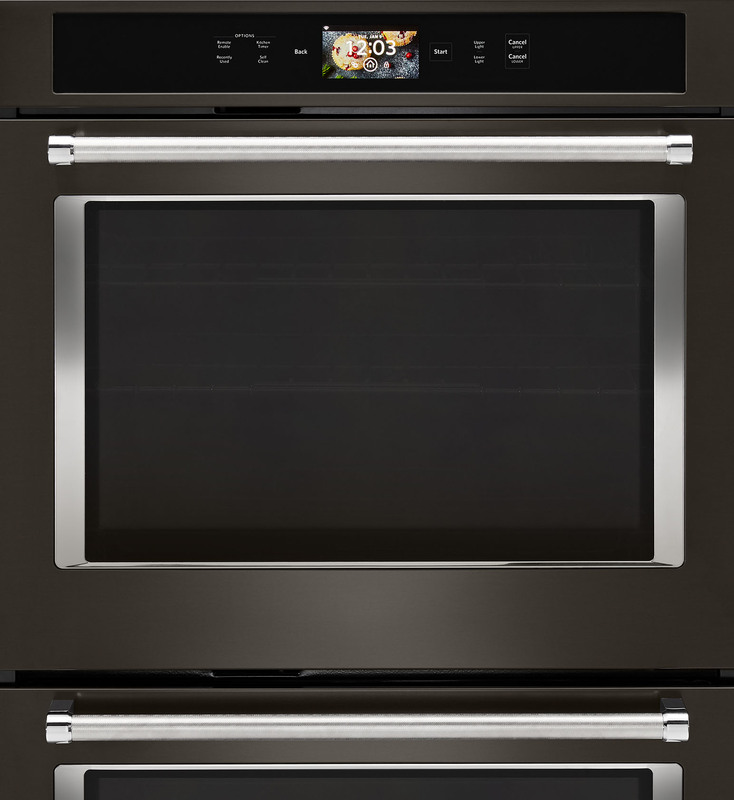 See the bold new look of JennAir® and learn about the appliances from the show. 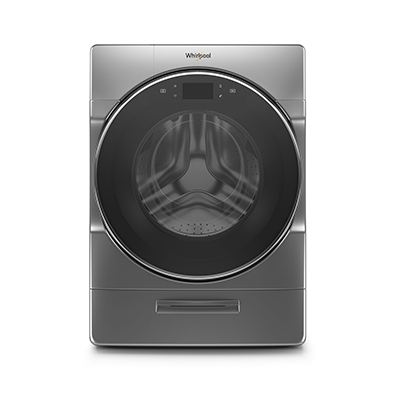 For 107 years of appliance expertise and consumer knowledge, partner with Whirlpool Corporation. 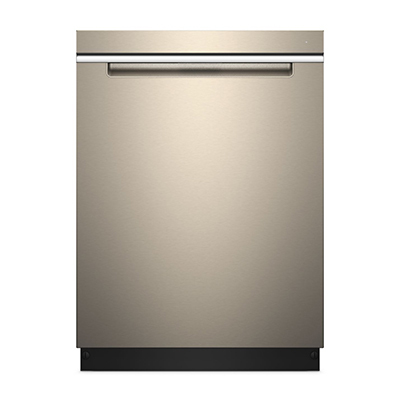 We know what consumers want from their appliances. And as leaders in the industry, we know how to deliver on them. It’s the reason we’re in 3 out of 4 U.S. homes2...and counting. 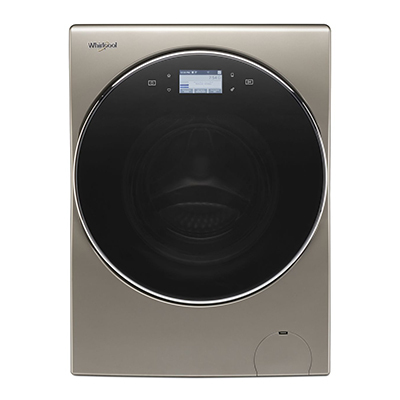 Get in touch with a Whirlpool Corporation representative today. 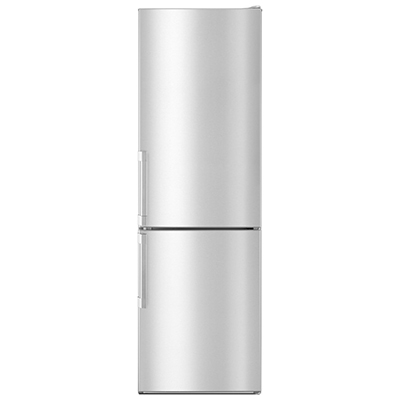 Appliance must be set to remote enable. WiFi & App required. 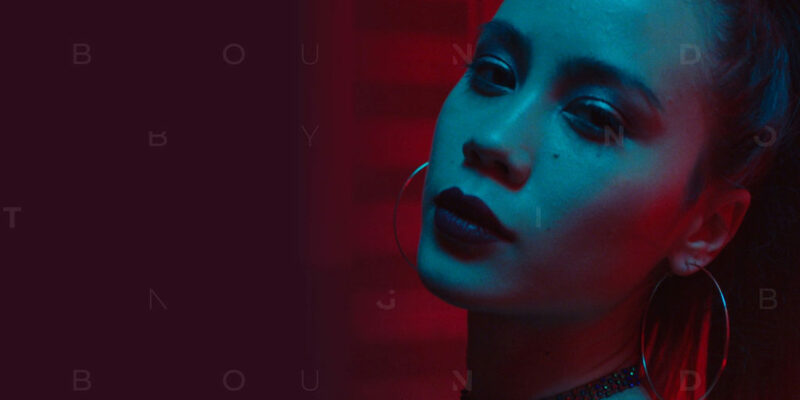 Features subject to change. 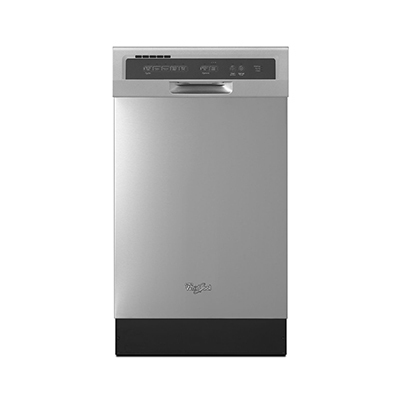 For details and privacy statement, visit whirlpool.com/connect. Based on 2016 Whirlpool Corporation consumer survey.